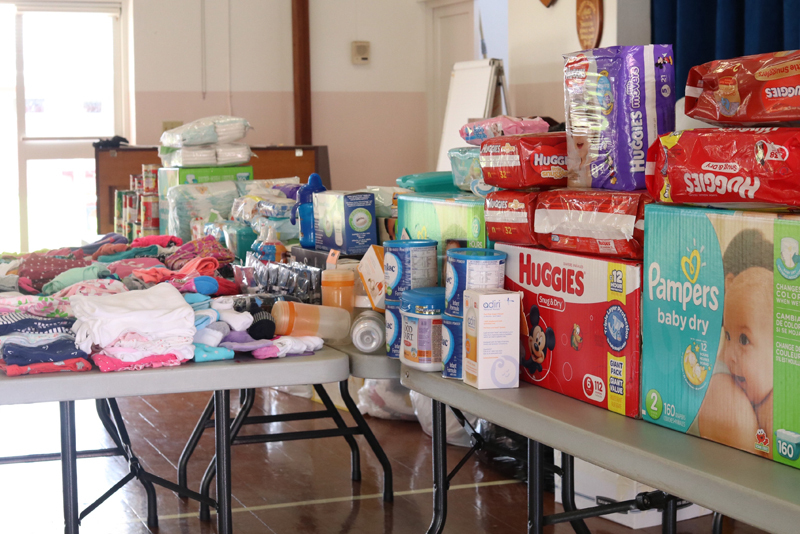 In an effort to assist the Caribbean after the devastating impact of the recent hurricanes, the staff and students at Elliot Primary School donated non-perishable food items, bottles, pampers, wipes, clothing, and more. “Students have been reading and hearing the devastating news about victims of the recent hurricanes,” a school spokesperson explained. 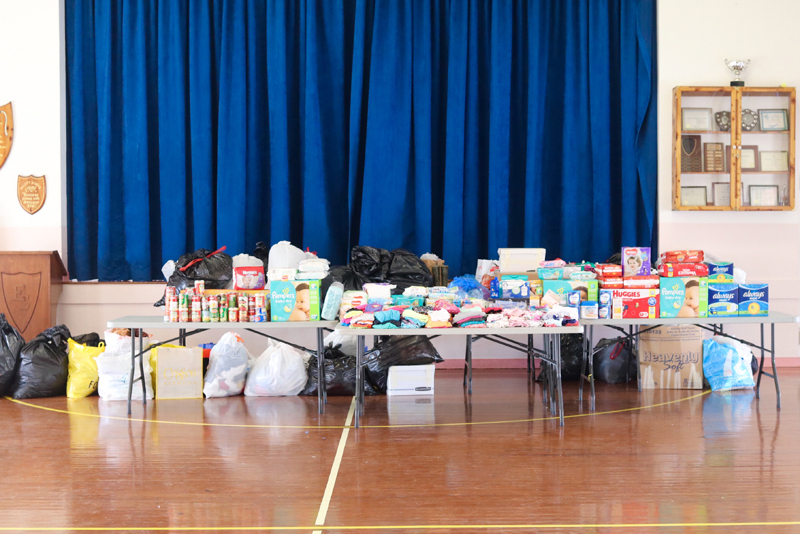 “Elliot Primary School engages in at least three community service days throughout the school year. 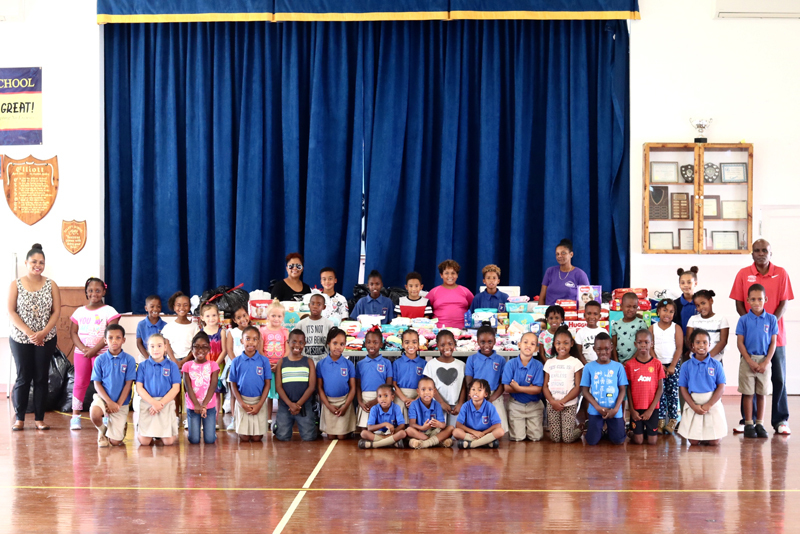 “Therefore, Ms. Kimberley Creighton, the principal of Elliot Primary school, shared with staff, parents, and students that we would be partnering with the We Care Project for our first Community Service activity. 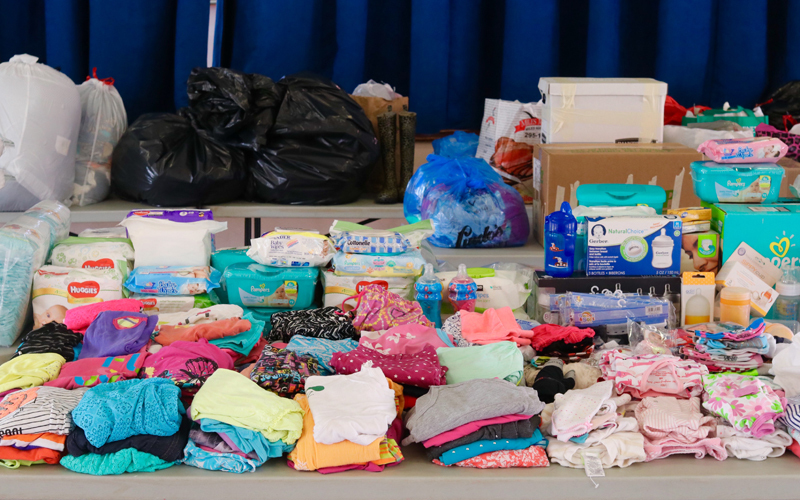 “The We Care Project is an organization that has been set up to send relief items to the Caribbean islands devastated by Hurricane Irma. 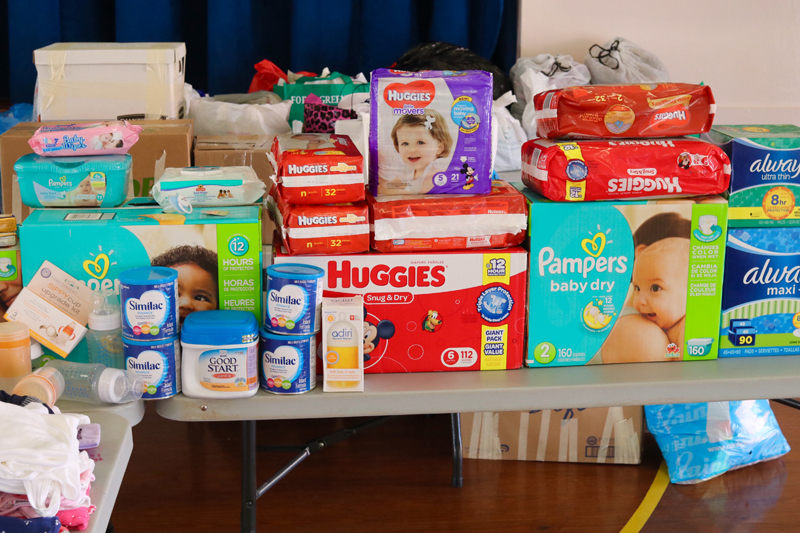 Each class selected items they would be donating. 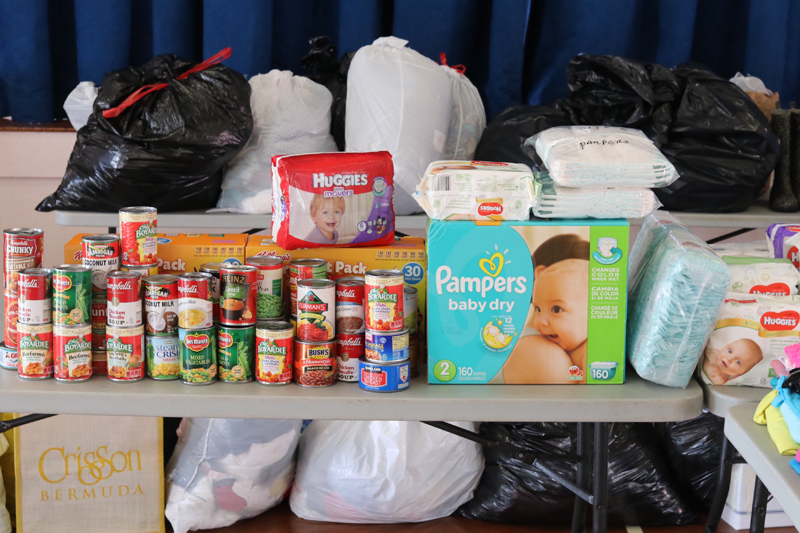 “Staff, students, parents and community members gladly donated nonperishable food items, bottles, pampers, wipes, adult and children’s clothing, and shoes, just to name a few. The students also participated in the National Grub Day to help raise funds for hurricane victims in the Caribbean.